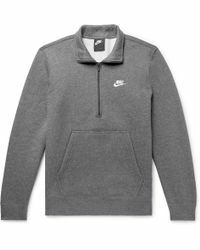 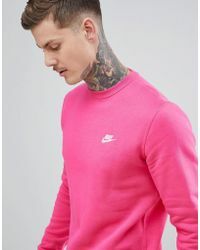 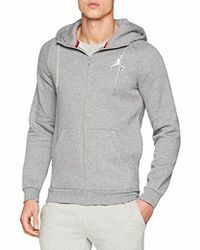 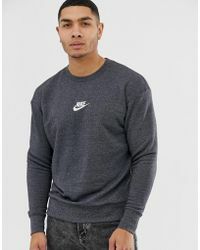 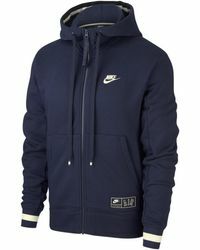 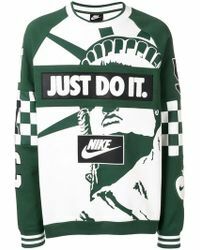 As one of the leading brands in sports apparel, Nike has a reputation for high quality sportswear that will enhance the performance of athletes and sports enthusiasts alike. 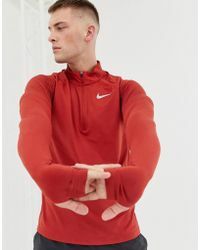 From the track to the gym to off-duty days, Nike’s designs are comfortable, durable and infused with an urban edge. 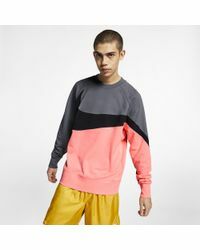 Explore our edit of men’s sweatshirts for statement prints and graphic designs, as well as pared-back block colours and muted shades that’ll work with the rest of your kit.